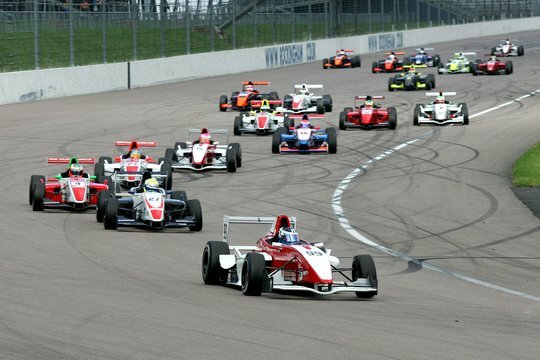 Following last weekend’s race, Jack Piper reports back to the blog after his time at Rockingham! 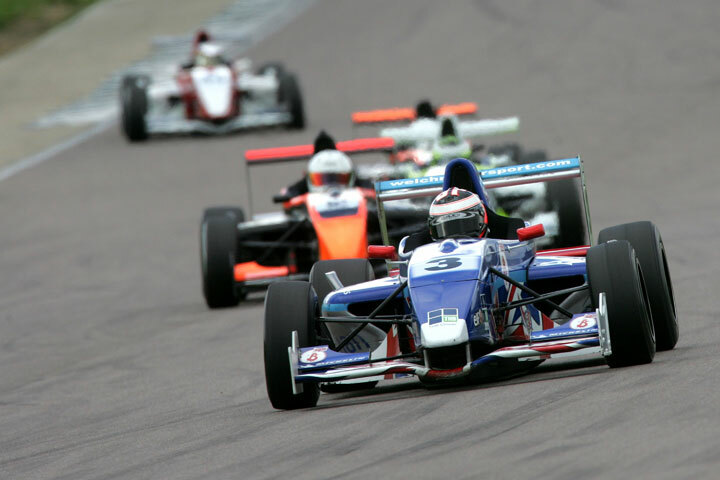 “After the fun and games at Snetterton a few weeks ago it was good to be back in action at the weekend for round five of the Formula Renault 2-litre BARC Championship at Rockingham. Friday’s practice session was practically a wash-out but thankfully the weather improved for qualifying on Saturday. I struggled to find a good rhythm in the first session and had to settle for 17th on the grid, but things improved a lot in the afternoon and I moved up four places to take thirteenth for race two. 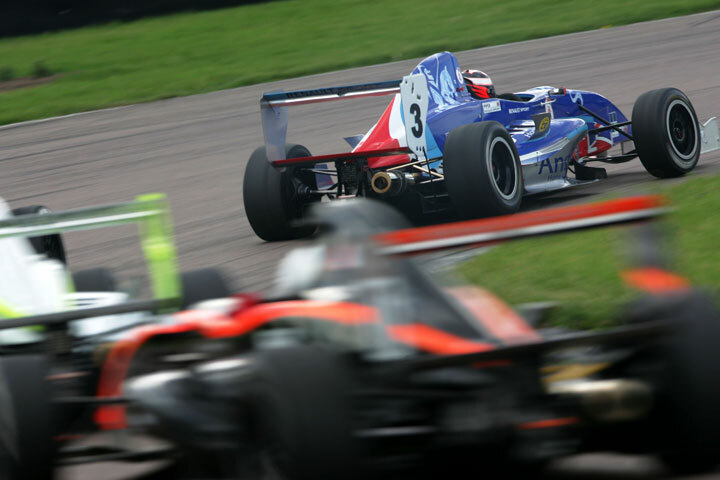 I got a good start in the first race and managed to move up a couple of places with a particularly satisfying overtaking move up the inside on the tight first corner. The car felt good and I was making good progress and looking to make up more ground before a couple of guys in front had a big smash which saw the safety car come out. Happily the two lads were unhurt but it took a while to clear the debris and meant the race finished under the safety car with me in 13th which wasn’t bad given my starting position. The second race started with a hairy charge into the first bend. It’s really tight and you never know what to expect with 18 cars all attacking the same piece of track at pretty much the same time. I was forced out wide to avoid a collision and lost a place. Once things settled down I took advantage of a couple of slip-ups by other drivers to move back up a couple of places and take 12th at the finish, better than last year at Rockingham and an improvement after the disappointment of Snetterton.